Thera is a melodic-metal band from the dark, cold city of Anchorage, Alaska. 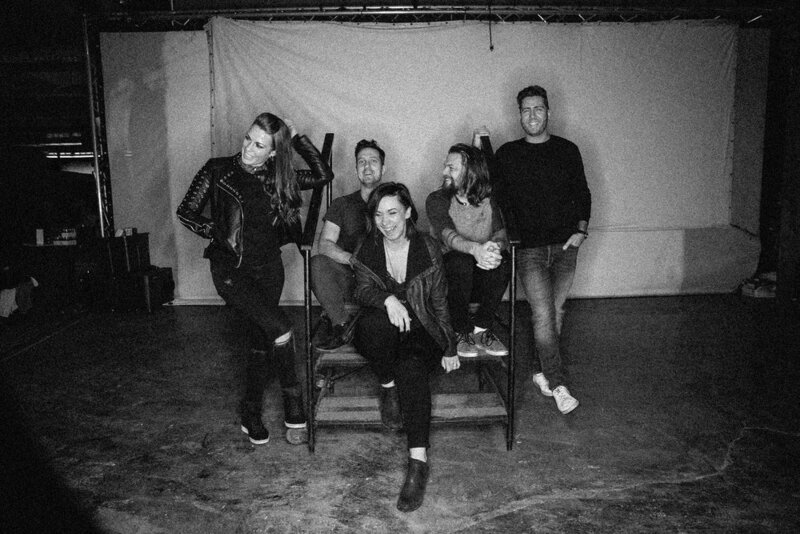 Formed in 2005, Thera now consists of vocalist Stephanie Plate, vocalist/guitarist Ronnie Plate, guitarist Mason Venhaus, bassist/synth Steven Cornfield, and their newest member South African drummer Jade Lindow. Thera has evolved from a raw hard rock band during their early years (If this is the End, From the North) into a mature sound (For Someone, Somewhere) filled with heavy riffs, synths, and vocals reaching from delicate to massive- accented with splashes of emotion rousing screams. Their high-energy live show has earned them dedicated fans where they’ve toured in the UK, across the United States, and especially in the frozen tundra of Alaska.